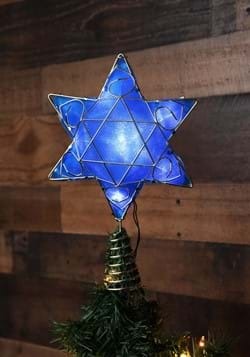 When it's time for you and your family to celebrate the eight crazy nights of Hanukkah, you need to set the holiday mood with some lovely decorations. 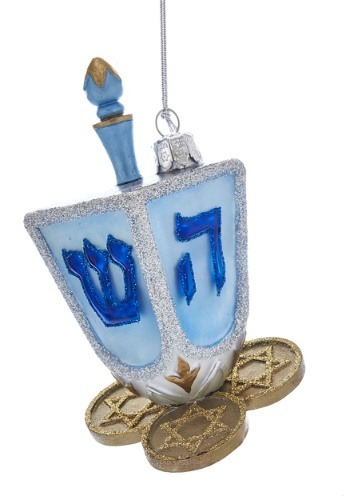 This Noble Gems Hanukkah Dreidel Glass Ornament will be a perfect addition to your home over the holiday. 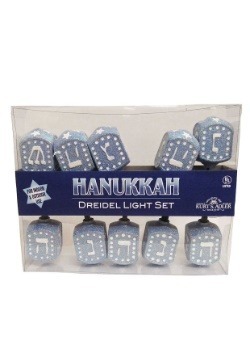 Along with the dreidel the ornament also has Hanukkah gelts a the bottom of it. 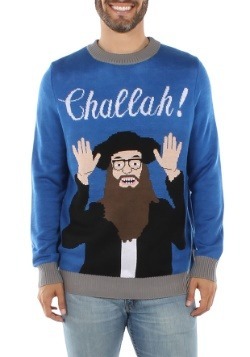 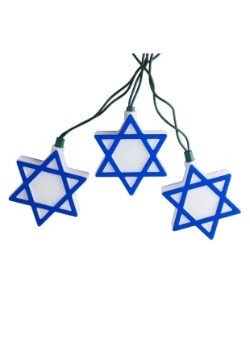 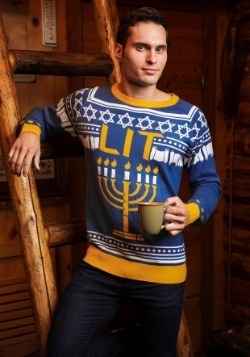 Have the best Hanukkah ever when you liven up your home with the best holiday decorations! 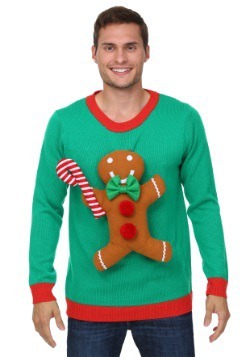 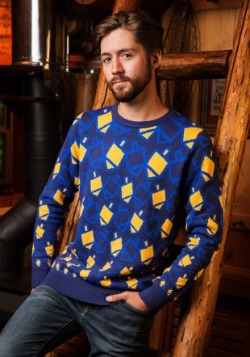 Standard - $9.99 Only 2 left!